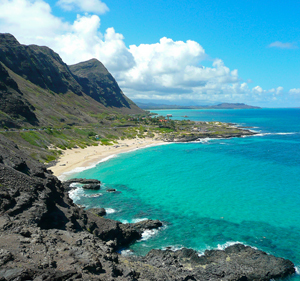 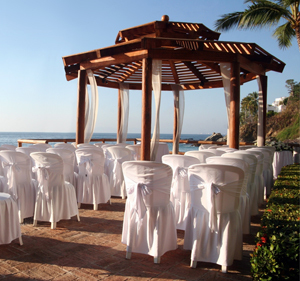 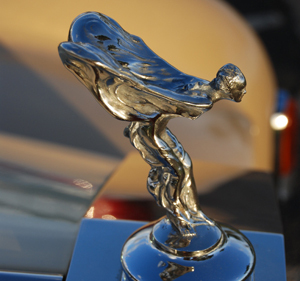 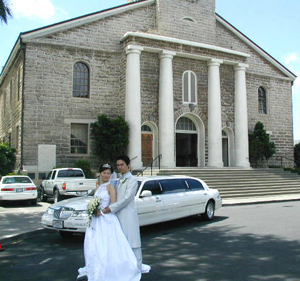 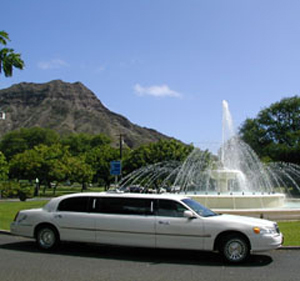 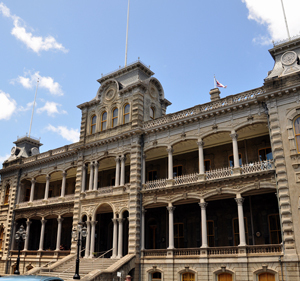 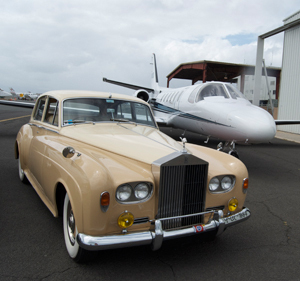 Cloud 9 Limousine Inc, has been doing business in Hawaii since 1980. 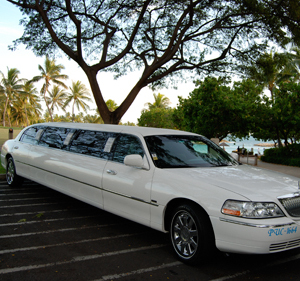 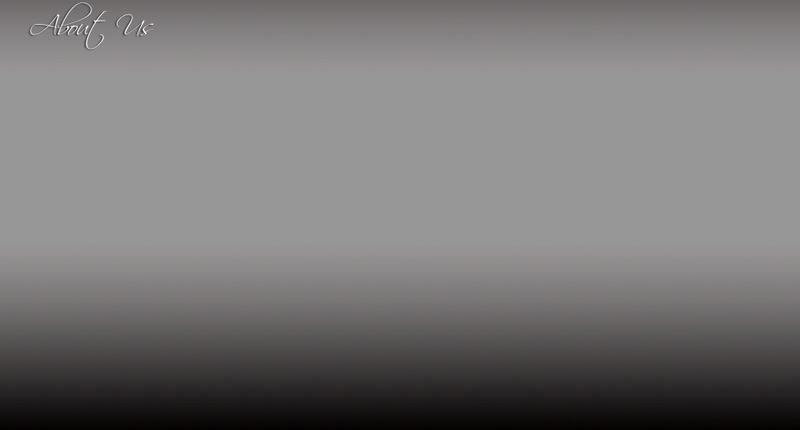 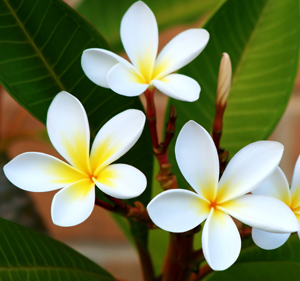 Our commitment to excellence and customer satisfaction has made us one of Hawaii's top Limousine Services, as well as, one of the oldest established Limousine Services in the islands. 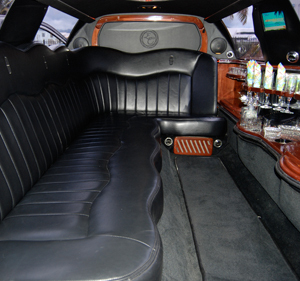 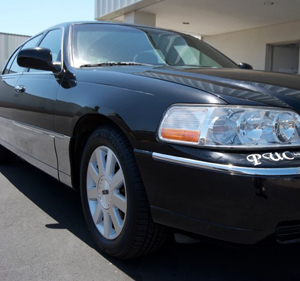 We feature late model Lincoln Stretch Limousines for 6, 8 or 10 passengers, Town Cars for your Airport Pickups, and an SUV Navigator for up to 6 people. 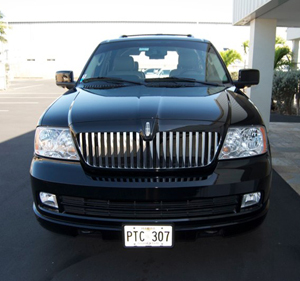 We have have all the vehicles you need for your transportation.